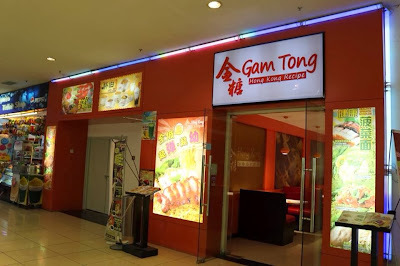 Gam Tong Hong Kong Recipe Restaurant is well-known for its delicious prawn dumplings, springy egg noodle and spinach noodle. 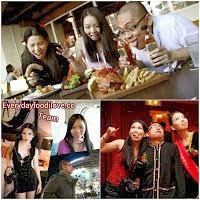 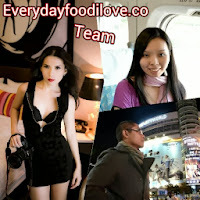 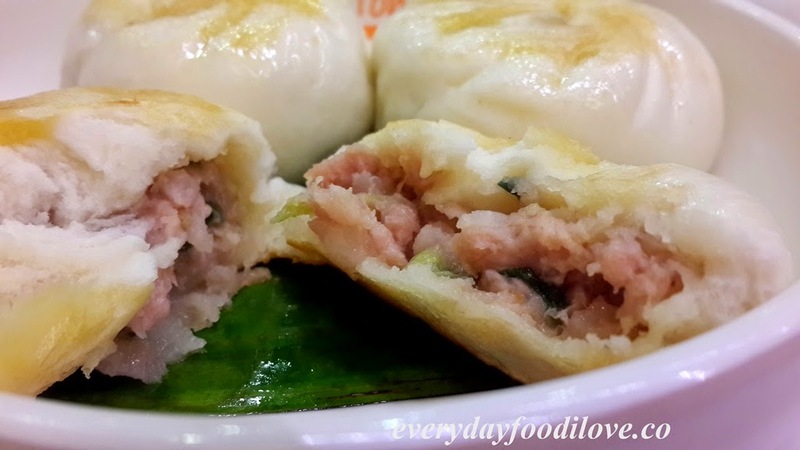 Available on their extended Menu are some delicious Dim Sum, perfect for brunch or during tea time. 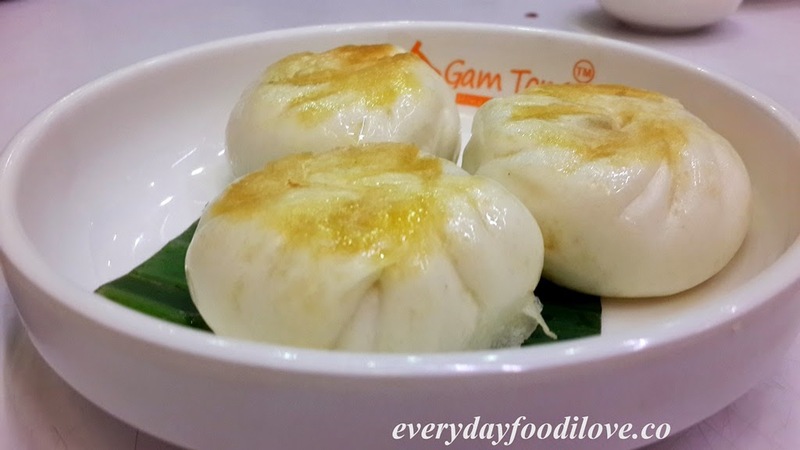 Following the hyped up over Ham Yu Bao after the TVB series, Gilded Chopstick was aired, Gam Tong introduced a these new dish to KKians. 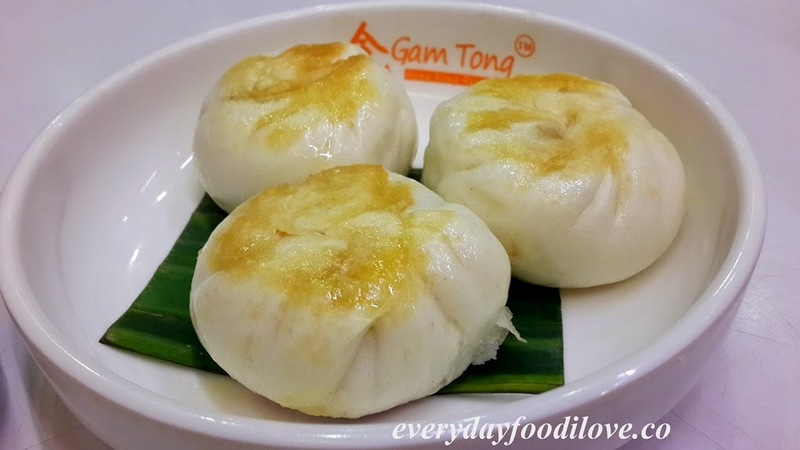 The minced pork and salted fish filling was juicy and packed with exotic flavour while the bun was soft and slightly crispy. 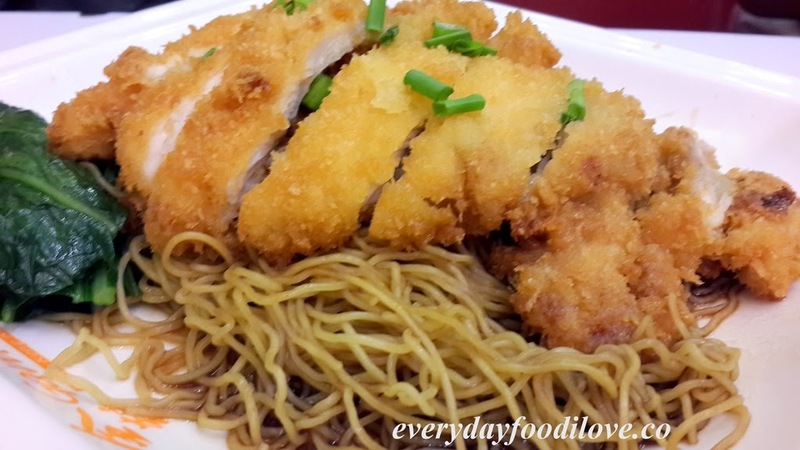 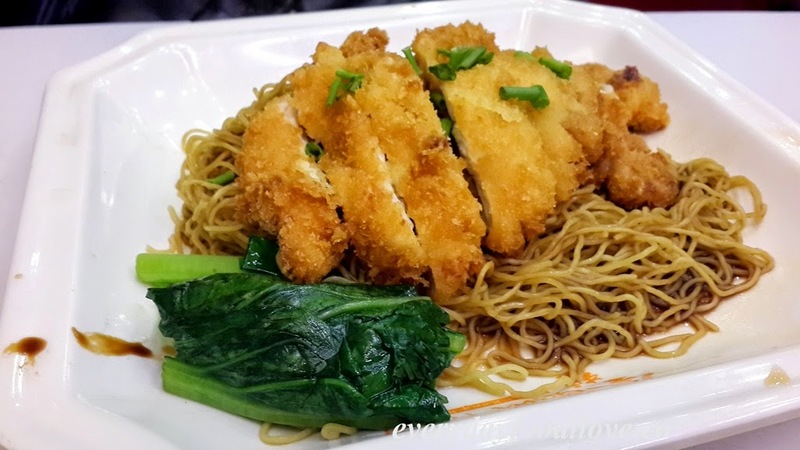 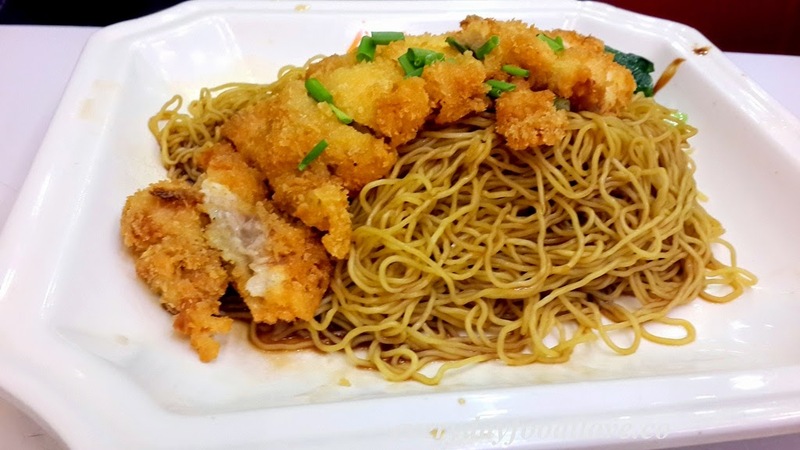 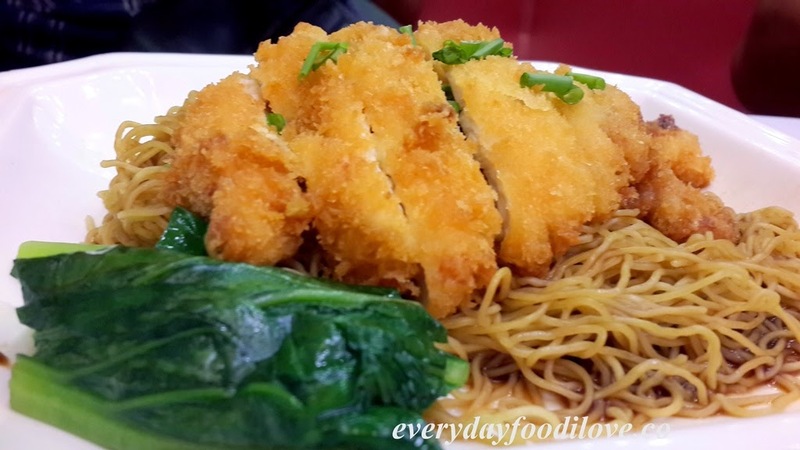 Juicy and crispy chicken chop on a bed of springy egg noodle mixed with savoury-sweet dark sauce, the Chicken Chop Noodle is a delicate dish that I enjoyed.